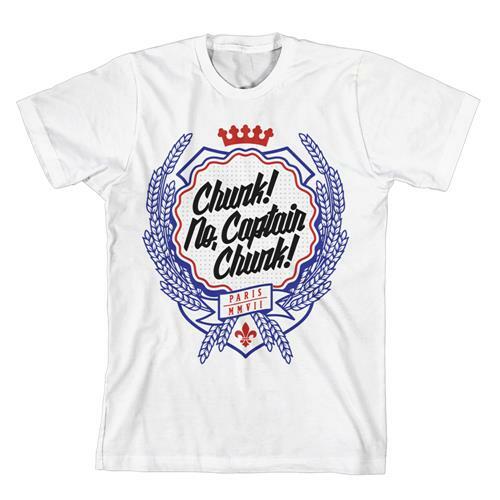 Crown White T-Shirt *Final Print! 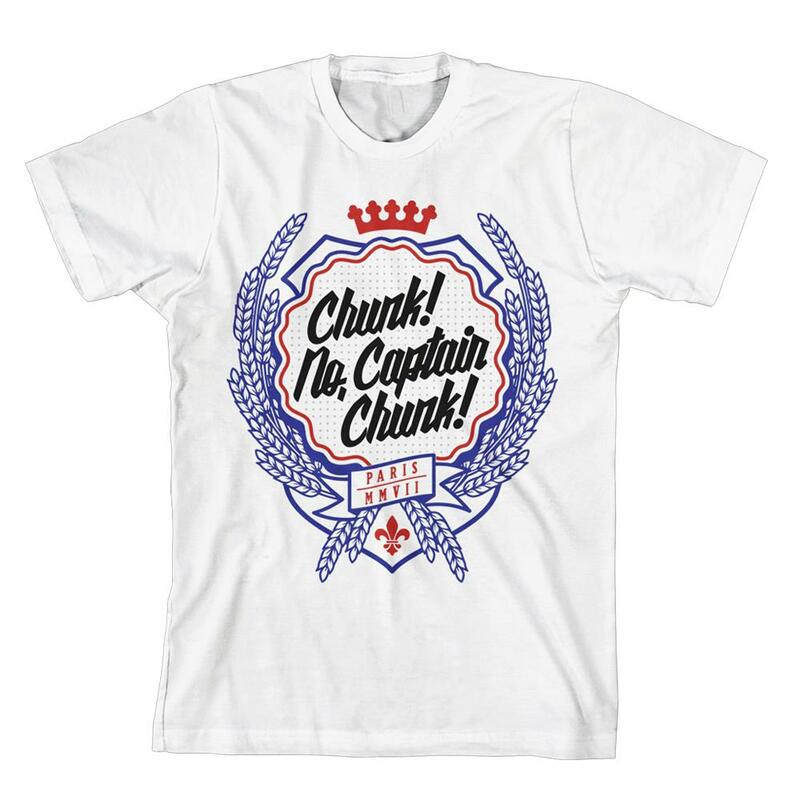 * : FEAR : Chunk! 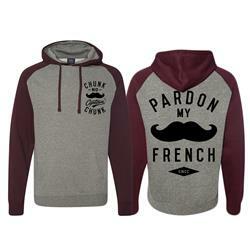 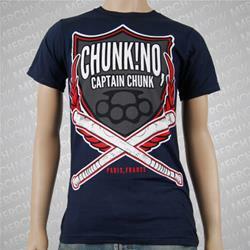 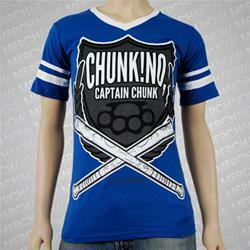 No, Captain Chunk!